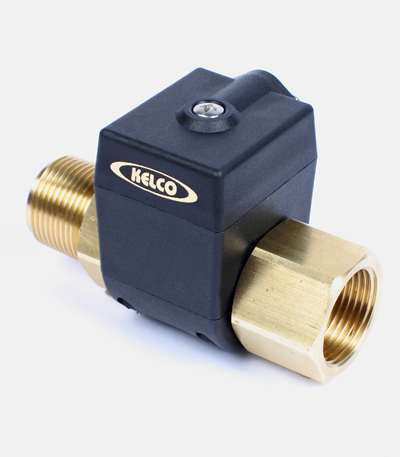 We are a specialist manufacturer of corrosion resistant Flow switches, Level switches, and Float switches. The majority of our switches have no metal parts in contact with process fluids. This feature allows them to be used reliably in aggressive liquids such as acids and alkalis, sea water and saline ground water. If you would like our sales team to contact you about this product, please send us your contact details and we will be in touch soon.